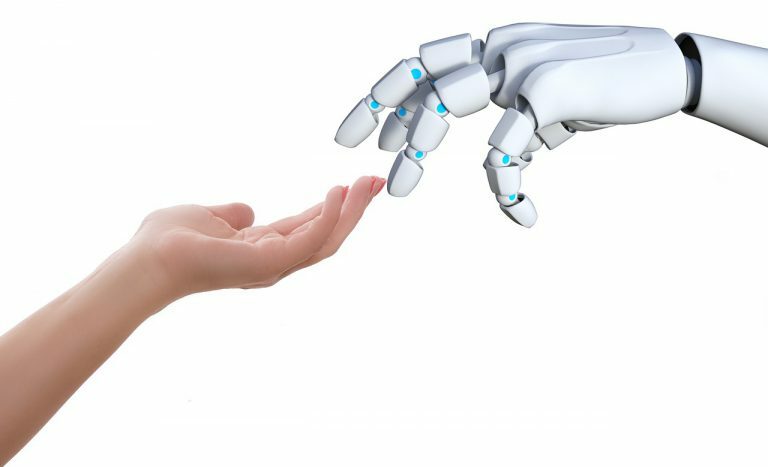 Technology is transforming the legal sector, with some foreseeing more change in the next few years than the industry has seen in the last decade. Advancements in LegalTech and increased customer demand are changing the entire legal profession, from staff roles, to training, business models, skills and more. Over the past few months SYNTAQ has been out on the road speaking with Principals and Partners of firms in Adelaide to better understand some of the challenges they are facing. We also canvassed their attitudes toward the NewLaw model and the adoption of various automation technologies within their firms. From our research we found that there is only a minority of firms who are prepared for the advancements in legal technology in the coming years. We call these the “10 percenters”. These are the firms that are transforming how legal services are accessed and delivered. They are investing in new innovative business models, technologies and updating their business systems and processes to be more lean and agile. The following report outlines some of the key areas that were addressed in various conversations, giving a snapshot of the legal landscape in Adelaide as it stands now. Although there are green shoots, we see firms still grappling with some of the same challenges that have been present in law firms for almost a decade. These were the key priorities shared by the firms we interviewed, with most firms citing that at least three of the points had either been implemented or were key goals. Those who cited less than three of these as priorities had gone all-in on one or two points, often concentrating their efforts solely on systems & processes or expanding their service offerings. Though we found that some of these priorities were already receiving action, we also found that there were barriers to implementing those changes quickly and efficiently. Generally, we found that the firms who exhibited more of these barriers to change were forced to consider less options when it came to strategic planning. When we look at the LegalTech landscape we can see how daunting it might be for law firms of all sizes to try to develop their strategic plans. There are literally 100’s of legal tech providers who can solve most pain points a law firm has. The list below outlines just some of the technologies developed for the legal industry. 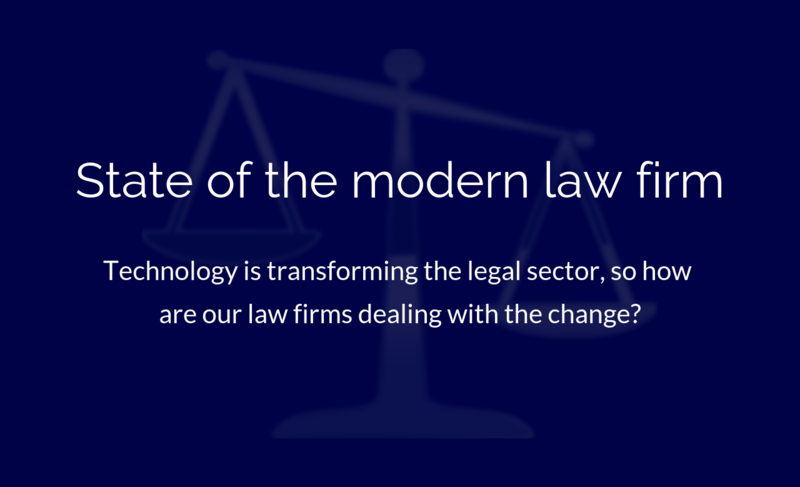 So how do we as technologists and the champions of innovation successfully support law firms in a market that is rapidly changing? The industry as a whole needs to be more informed. While the work done by law societies across the country is invaluable more needs to be done around the technologies that are shaping the future. The inaugural event held by the Law Society of NSW – Future of Law and Innovation in the Profession (FLIP) was just such an event, but its merely the start of the education process. Other NFP’s like the College of Law’s, Centre for Legal Innovation (CLI) and ALTA are also doing their part to inform and educate. The team at SYNTAQ aren’t all talk, we are playing our part in the education process too. Over the coming months SYNTAQ will be hosting our own event entitled, LegalTech and the Legal Industry Transformation on the 25th of October, in collaboration with Leapsheep and the ICC. We will also be running an event with the Law Society of South Australia on the 21st of November. There is also plans for a round table event with CLI and demo sessions with ALTA in the new year…. So please do come along, let’s connect and build an innovative, forward thinking, collaborative Adelaide legal community.